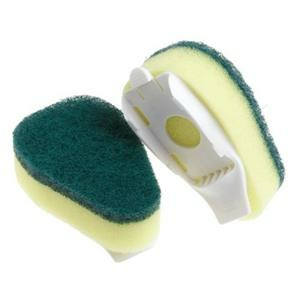 Fits any Scotch-Brite dishwand or handy scrubber. Cleans tough jobs fast. Even those baked on, caked on messes. 2 scrubber refills per pack.